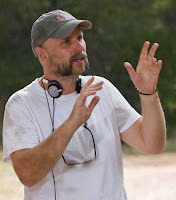 Variety reports that Friday the 13th director Marcus Nispel is in talks to direct a Dracula midquel based off a chapter from the Dram Stroker novel Dracula. The film will will be called "The Last Voyage of Demeter" and is being produced by Mike Medavoy, Arnie Messer and Brad Fischer for Phoenix Pictures. Bragi Schut Jr. is penning the script based off the chapter in Bram Stoker's Dracula which recounts the Count's voyage from Transylvania to England. The chapter of the book is actually written from the first hand account from captain Demeter's captain's log. 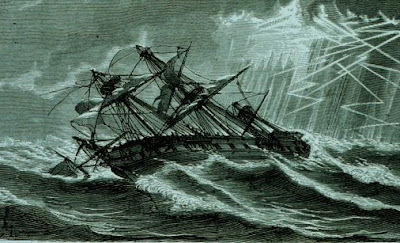 By the end of the voyage the cargo ship has crashed into the rocks of Whitby, England with all of the crew dead and Demeter strapped to the wheel of the ship.